Oh salsa. What is Texas without salsa? Dry tacos, nothing spicy to dip your chip in, and nothing to add a little kick to every meal. I’ve mentioned how I’m a horrible Texas. I don’t eat meat, I don’t eat breakfast tacos every day, and I haven’t been country dancing in far too long. What is wrong with me? But one thing I do right is putting salsa on everything. It just gives food that extra somethin’ somethin’, you know what I mean? I like making variations from the classic red salsa every once in a while to spice up my salsa game. 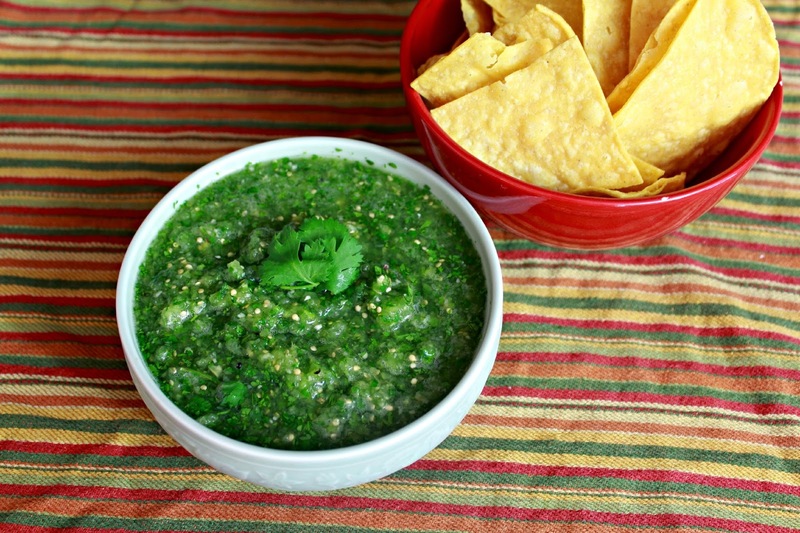 This Tomatillo salsa is another on repeat recipe for me. It’s light and I make it much milder than red salsa which makes it perfect to go along with grilled or steamed veggies. I’ve been known to sit down with a bowl full of steamed broccoli and this salsa. It is that good! Now I’ll let you try it and decide for yourself, but I can almost guarantee you will like it. Combine all of the ingredients in a high quality blender and blend until desired thickness. Serve with chips, tacos, or whatever you desire! 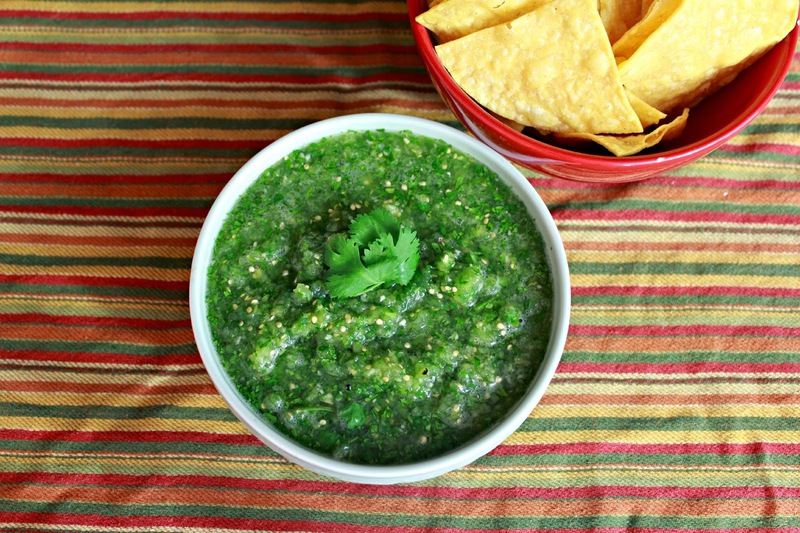 This entry was posted in recipes and tagged atx blogger, easy salsa recipes, southern recipes, summer salsa recipes, texas salsa recipe, tomatillo salsa recipe, vegan texas recipes by Escapes and Escapades. Bookmark the permalink.